Two high-profile lawyers. A pro athlete. A lover scorned. 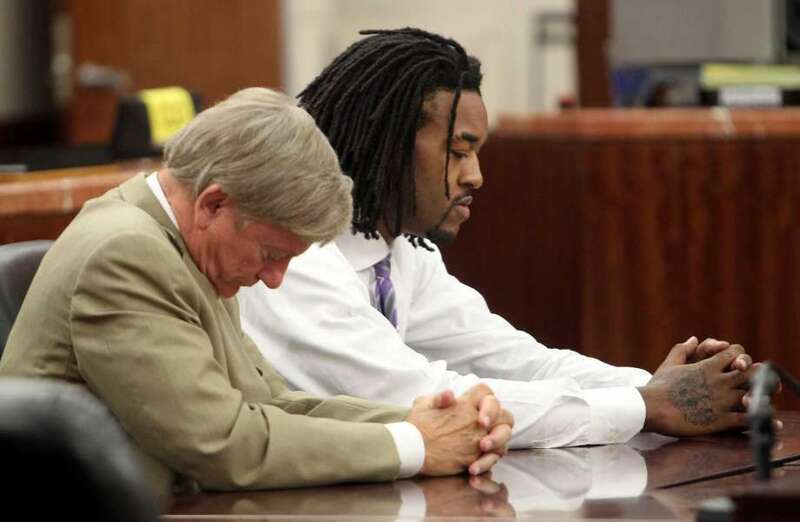 All gathered inside a Harris County courtroom Thursday, trading accusations, shedding tears and making deals. 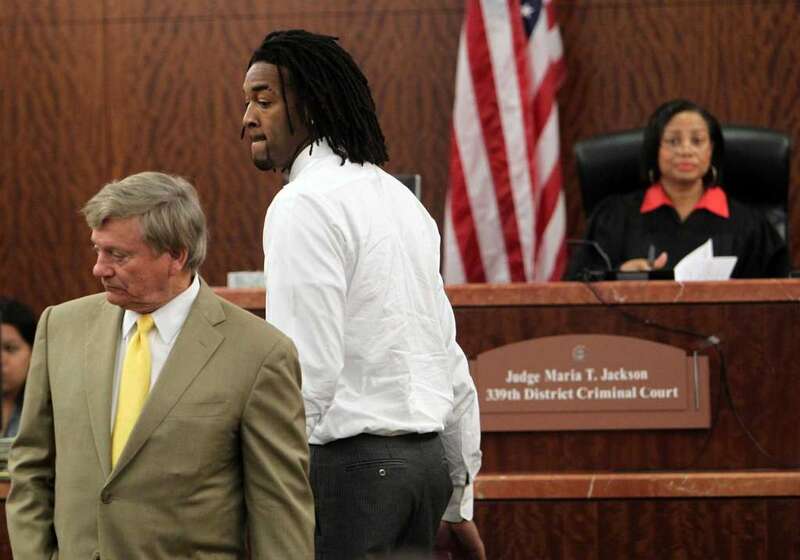 When the smoke cleared, former Houston Rockets forward Jordan Hill, 25, had pleaded no contest to assaulting his then-girlfriend earlier this year, in a move to avoid a felony trial and allow him to rejoin the Los Angeles Lakers. Darlene Luna blasted the plea bargain deal that landed her old flame probation. She said the lesser punishment minimized the seriousness of the assault, in which he choked her and punched her in the legs during an argument at Hill's Houston apartment. 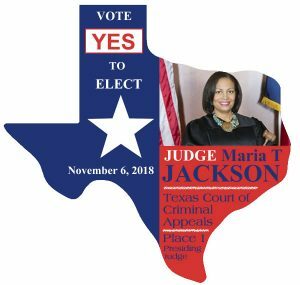 "No one will understand how it made me feel … confused, embarrassed and traumatized," Luna, 29, said in state District Judge Maria T. Jackson's courtroom as part of her victim impact statement. "I loved Jordan and never thought he'd put his hands on me. No man has a right to hit a woman -no matter what." Luna said Hill has yet to apologize to her for beating and choking her. Standing beside Luna was famed victims' rights attorney Gloria Allred. "It is long overdue for Mr. Hill to be accountable for the harm that he has inflicted on my client," Allred said. "She loved him and delayed reporting it in an effort to protect him, but he has not even had the decency to apologize to her for the way in which he has hurt her." Hill's attorney, prominent Houston legal eagle Rusty Hardin, suggested that Luna and Allred were trying to generate publicity to help their civil case. "I think this whole thing was created to generate publicity for Gloria Allred and her civil lawsuit," Hardin declared. "Here you've got a lawyer from L.A. flying in, hovering about her on the stand, giving her Kleenexes, and going through this version of recitation of facts which is not even true and that he didn't plead guilty to. "He simply said he wasn't going to contest it because they reduced it from a felony to a misdemeanor, and he could put it behind him and concentrate on his profession," Hardin said. Allred said in an email later Thursday that no civil lawsuit has been filed "at this time." Hill played for Houston from February 2010 until his trade to the Lakers in March. Hill initially was charged with felony assault on a family member, which carries a prison sentence of two to 10 years. Under the deal Thursday, he pleaded no contest to misdemeanor assault on a relative. The judge ordered him to undergo domestic violence counseling, pay a $500 fine and donate $100 to the Harris County domestic violence fund. He was placed on one year of probation.